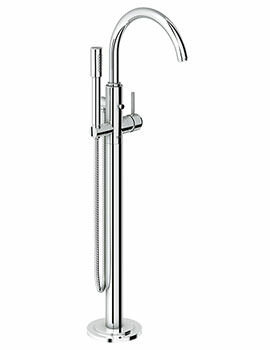 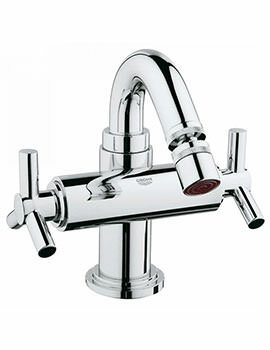 You can be assured of receiving a flow of balanced water temperature when you open the Spa Atrio Jota Basin Mixer Tap. 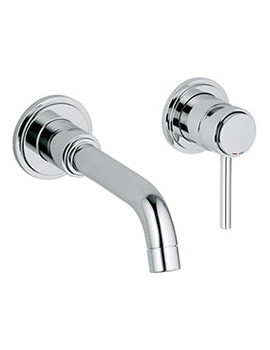 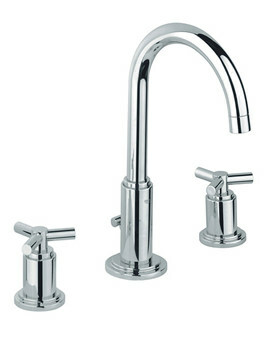 Ideal for high water pressure systems this faucet needs a minimum of 1.0 bar water pressure to perform at its best. 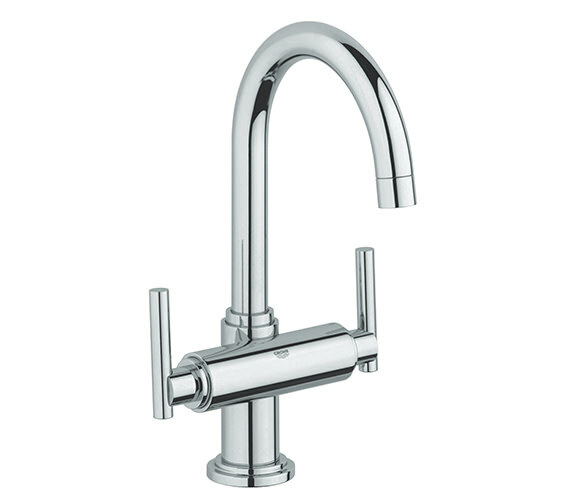 The spout of this faucet swivels offering better leverage to its user and it comes with a stop limiter to control excess water consumption. 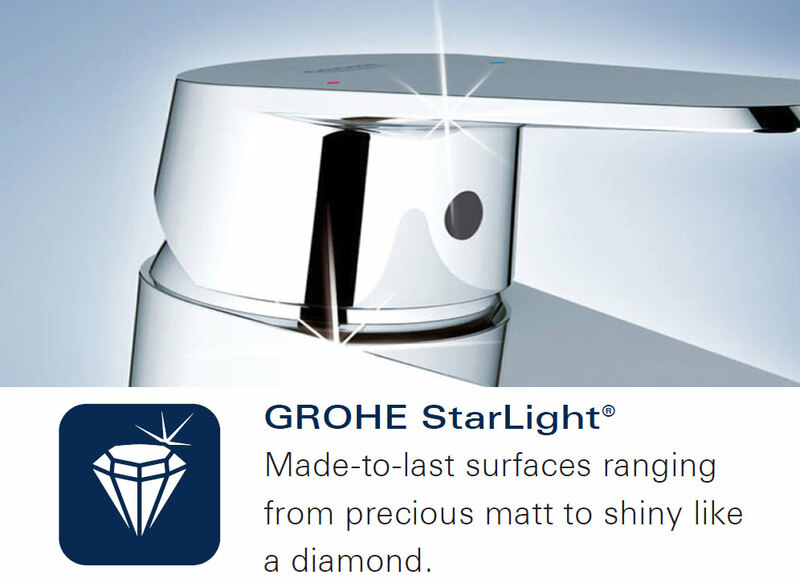 It is covered under Grohes guarantee for a period of 5 years. 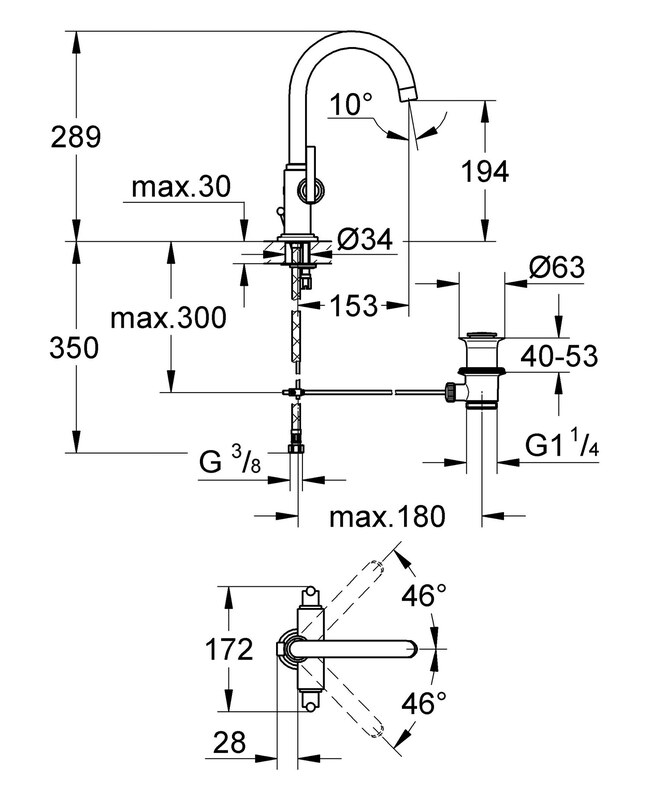 Flexible hoses connection with Jota handle. 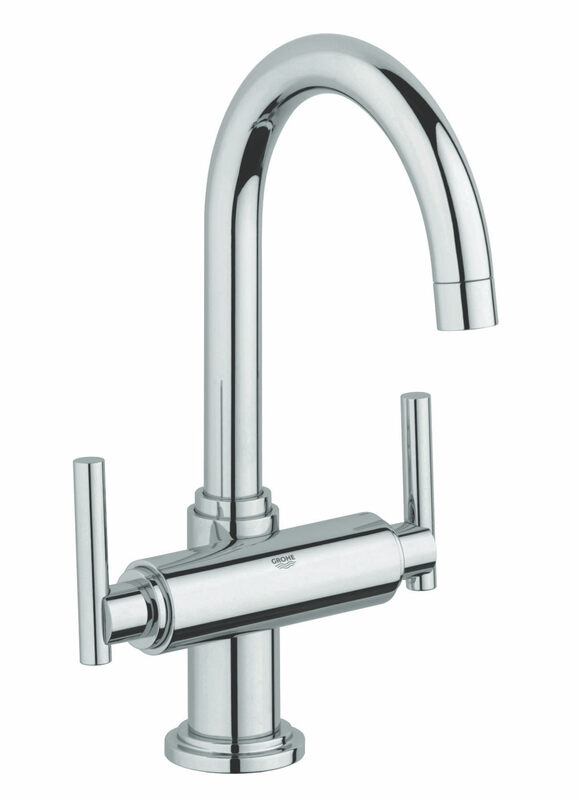 Swivel tubular spout with mousseur and stop limiter.